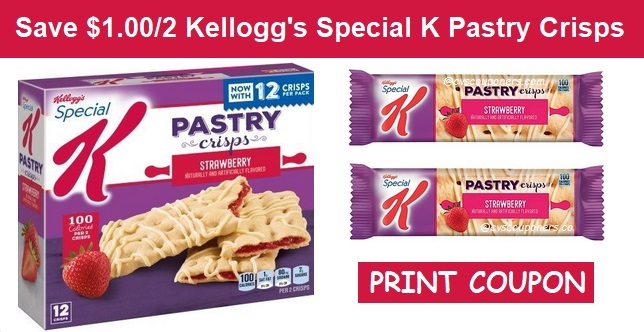 Kellogg's Special K Coupons | Save $1.00/2 Pastry Crisps - Print Now! Save $1.00 on any TWO Kellogg's Special K Pastry Crisps. Print Now! Don't Miss Out! 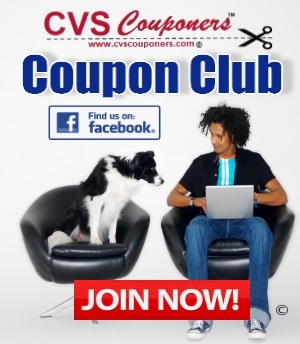 Your going to want to print these New coupons for this week sales at CVS! 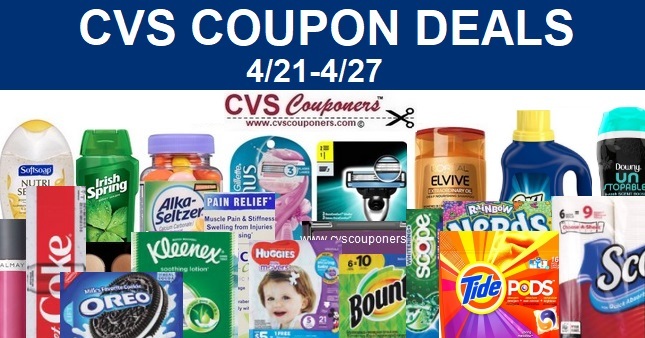 Save $1.00 on any TWO Kellogg's Special K Pastry Crisps. Print Now!